I can’t believe i’ve never played this game. I hate myself now. I liked Sega Genises'”Quack Shot” with Donald Duck. One of the challenges was to find the “Sphinx tear”. Wasn’t this game one of the first of its kind? Similar to C&C. Loved it, even allowed split screen for player vs. player combat. Yes and no. Its similar to the RTS genre, but is outside of it, and is a precursor. Dune II, IIRC, is considered to be the first true RTS. 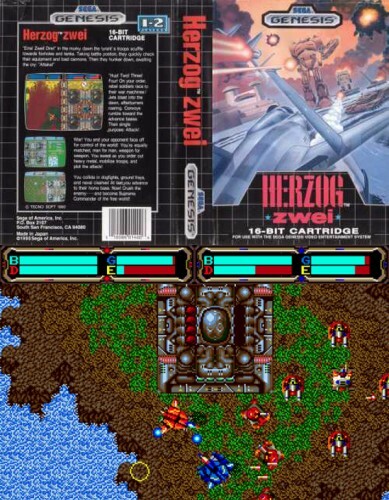 Its also on Sega Genesis / Mega Drive.